Your Top Performance is locked within your instinctual movement neuro-programming! There is more, much more ability still untapped within our neuro-sensory-motor programming! 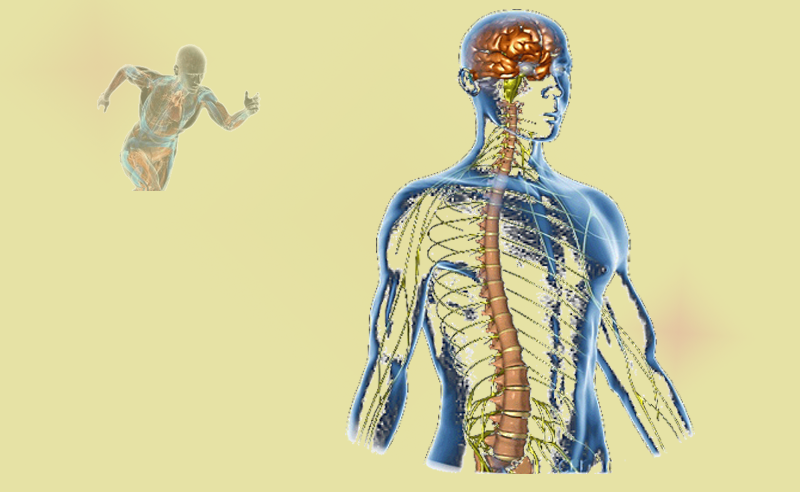 ALL MOVEMENTS ARE INSTINCTUAL AND CONTROLLED BY WELL DEFINED AND STRUCTURED NEUROLOGICAL PROGRAMMING. The small postural errors we all posses are in reality aspects of our Instinctual Movement Systems that did not develop correctly! 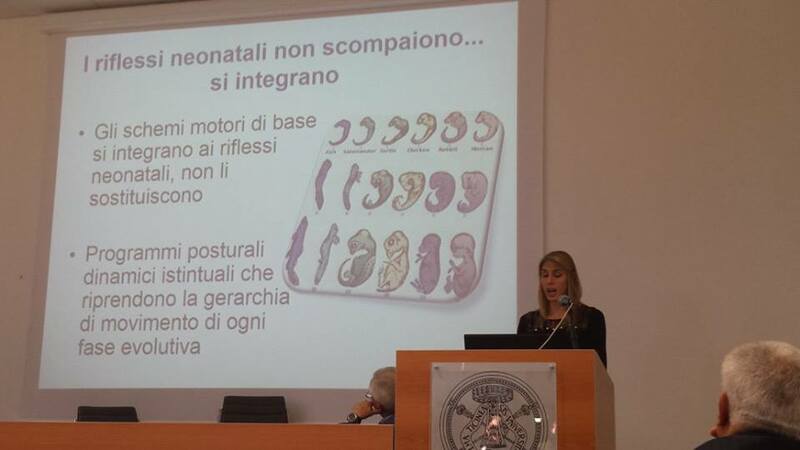 95% of our Instinctual Movement System are NOT HUMAN and so are related to past evolutionary or PRIMITIVE movements that did not develop correctly while the embryo was developing. By awaking, strengthening and DOMINATING these primitive neuro-postural programs we free our true human potential!!! By using our brains own Neuro-programming it is possible to not only reduce pain and almost immediately eliminate tendon/ligament inflammation but also reduce recovery time and put the public and athletes back on their feet BETTER than before! Neuro FunC applied in the schools for learning and concentration. 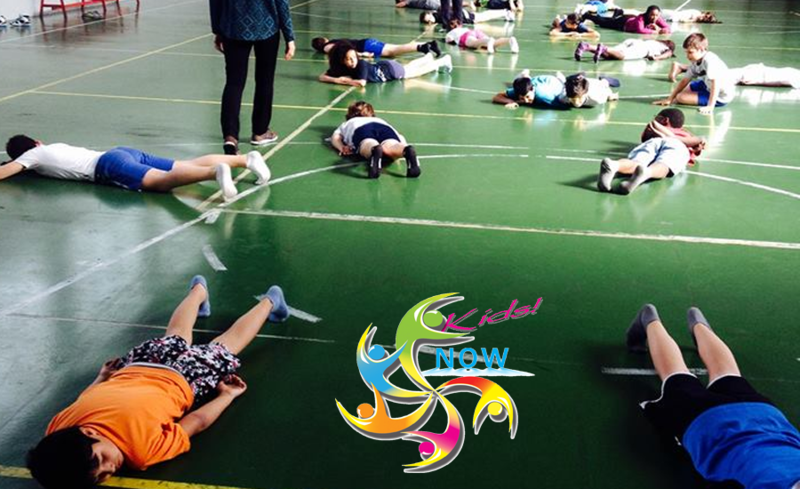 We call it Neurological Training for Optimal Wellness or NOW Kids! 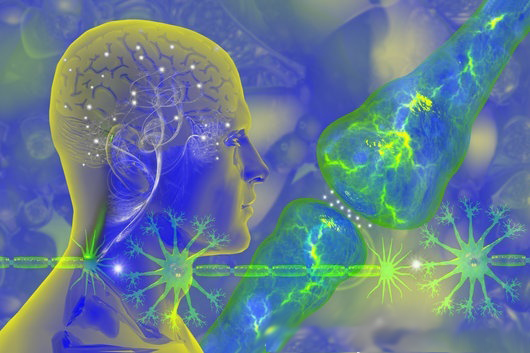 Modern Neuro-Science is learning day by day that the instinctual movement programming or neuro-sensory-motor programming creates the neuro-infrastructure for all higher cerebral functions. We can train away most of our personal postural quirks with time and repetition. But when we are under pressure too many times our 'dark side' takes over. This is because we have been working with the conscious ability to move and not the instinctual ability. The instinctual ability to move and react to stimulus is an unconscious ability and needs to be dealt with in a special way. Joshua Gillis (origin Lewiston, Maine USA) brings a new and modern perspective to Touch Therapies. ZPT engages ALL OF YOU to quickly find the ‘Secret Keys’ to unlocking and release your strengths thereby enabling one to resolve even the most challenging of problems in quick, safe and efficient manor. Our Clients after receiving a full hours of relaxing and harmonizing touch leave the studio rejuvenated, focused and ready to take on the world! Watch the ZPT N-KOR treatment with exercises in the end for the stomach and liver systems. And here is a ZPT sports treatment for hamstring and erector spinatus tension. When working with children it is important that there is an element of the "unkown" or "unpredictable"... this for children awakens their natural curiosity to discover. Discovery is always full of emotion and will keep them present and active in the work which can really be difficult to keep them interested. 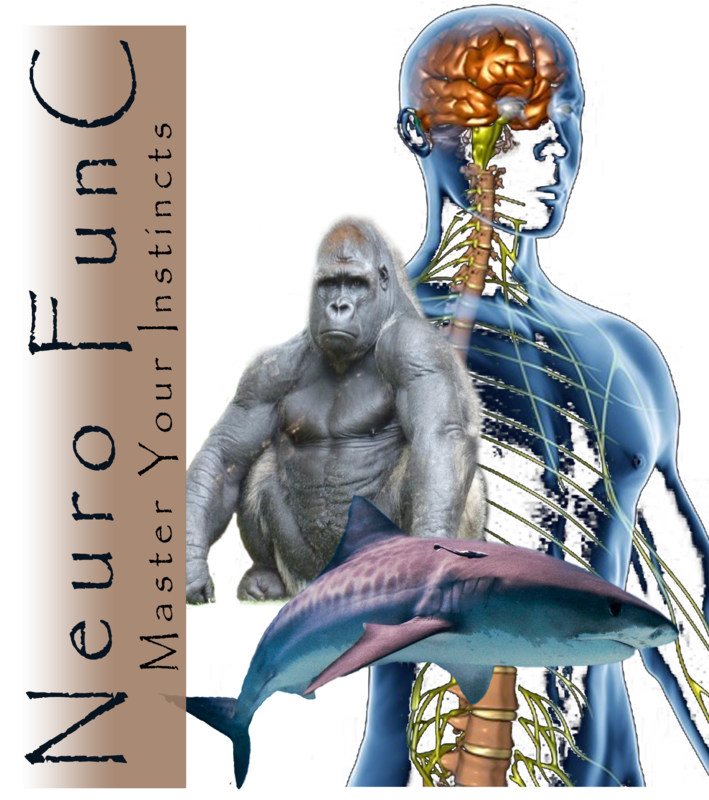 Your TOP Performance is not in you muscles or your will but in your instinctual movement neuro-programming! Courses and Programs; Are you Ready to go where few have gone before?